LED Eco Lights has added SMART Sensor technology to its Goodlight™ G5 LED battens, allowing the luminaires to be grouped and respond intelligently to a building’s lighting needs. 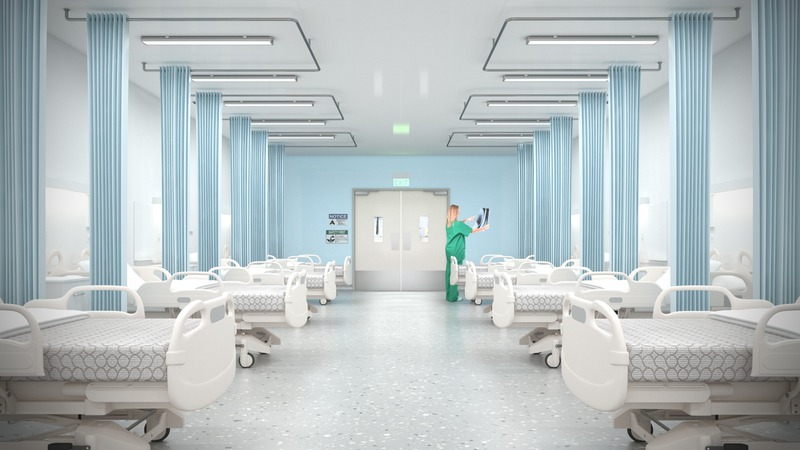 Hospitals can reduce their lighting energy bill by up to 65% by replacing fluorescent lighting in wards, operating theatres, consulting rooms, kitchens, waiting rooms, corridors and other areas with SMART Goodlight G5 LED battens from LED Eco Lights. Energy-efficient LED lighting can make a significant difference to an NHS Trust budget, as hospitals are operational 24 hours a day. 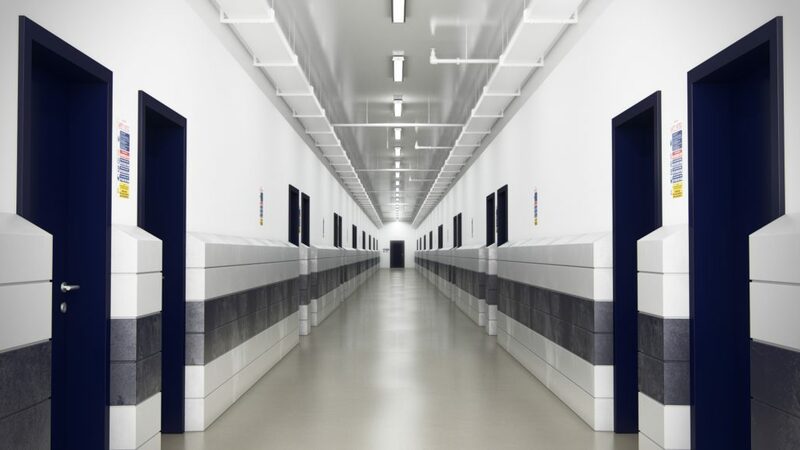 Good and appropriate lighting is essential in all areas whenever they are operational, providing bright, clear visibility in treatment rooms and wards and soft and soothing light to waiting and other areas. Goodlight G5 battens now feature SMART Sensor, a built-in RF wireless sensor which allows full control of the luminaire. The sensor not only allows the luminaire to respond directly to occupancy, motion and light levels, but also allows it to communicate with other grouped luminaires. G5 LED battens can be grouped together, with one master controlling the behaviour of multiple slaves. The feature allows lighting to be controlled much more intelligently. For example, lights can be switched on in anticipation of occupants entering an area for example as they progress along a corridor or up a flight of stairs. The Goodlight SMART Sensor includes Daylight Monitoring and Tri-level Dimming. All options and settings can be programmed and adjusted by simple remote control. Goodlight G5 LED battens are a direct drop-in replacement for standard 2ft, 4ft and 5ft length single and twin tube fluorescent fittings, but draw just 20W, 30W, 40W or 50W respectively – 65% of the energy of the fluorescent equivalent. The G5 has a lifespan of 50,000 hours, over triple the typical fluorescent tube, giving NHS Trusts further savings in maintenance budgets. The G5 delivers very high levels of light output, offering 110 lumens per Watt with a 120° beam angle for optimum spread. Light replacement can be funded from operating budgets using a pay-as-you-save lease option. Housed in a sleek body, the Goodlight G5 is shielded by a high density rubber seal, giving it fivefold protection against the environment. The seal offers IP65 protection against water, dust and corrosion plus the fitting can withstand exposure to frost, snow and ice. 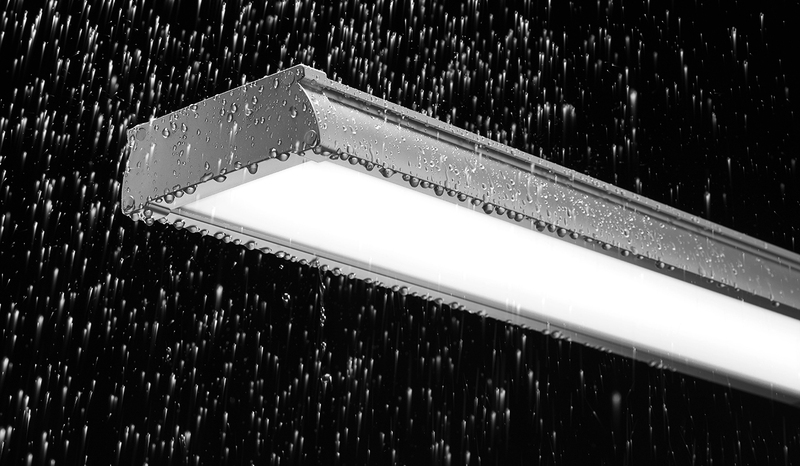 LED Eco Lights are specialists in LED lighting for retro-fit applications, and estimates an existing fluorescent batten can be replaced with a G5 luminaire in just ten minutes. The G5 can be recessed, suspended, surface-mounted or seamlessly linked and is supplied with stainless steel mounting clips as standard for quick and simple installation. Goodlight G5 LED batten luminaires are available in three colour temperatures: daylight, natural and warm white. They are fully dimmable, and can be controlled via a DALI or 0-10V interface in addition to the RF wireless remote. An optional emergency backup battery is available. NHS Trusts are able to fund lighting replacement programmes from their operating budgets by taking advantage of the company’s BrightPlan LED leasing scheme. This allows the replacement lights to be paid for directly by the energy savings and the hospital will own the lights outright at the end of the lease. LED E,co Lights is offering a free site survey which will provide a detailed breakdown of suitable replacement light fittings, the installed cost and the return on investment from savings on energy and maintenance costs. They also guarantee the G5 and other Goodlight fittings for five years, making installation risk-free.